Lucknow University UG examinations: Lucknow University has released the admit card for Bachelor of Arts (BA), Bachelor of Sciences (BSc) and Bachelor of Commerce (BCom). The admit cards have been released on the official website- www.lkouniv.ac.in according to an official notification. According to the notification released on the official website, the candidates can download the admit cards from www.luonline.in and www.lkouniv.ac.inThe candidates should note that the examination will start from November 15, 2018. • In the new page, enter your form number and the captcha and click on submit. • The admit card will appear on the screen. Check all the details and download it. 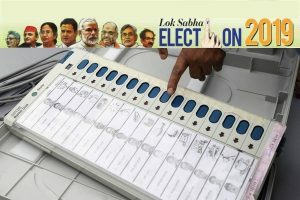 Direct link: The candidates can directly download the admit card using the link here. 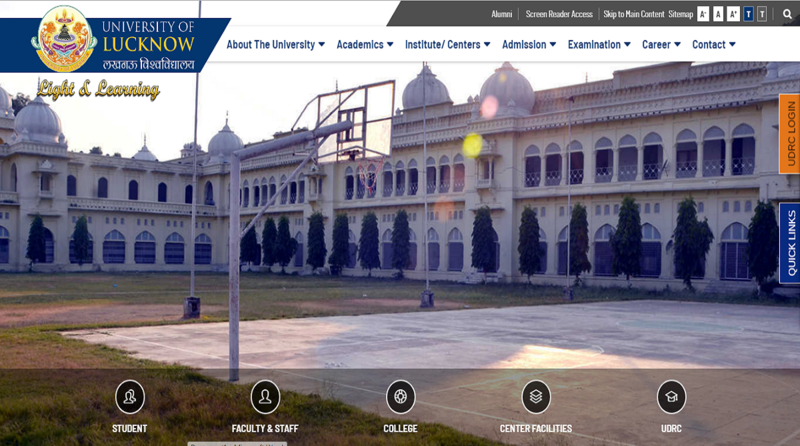 Lucknow University has also released the Schedule of Examination for various courses on the official website.